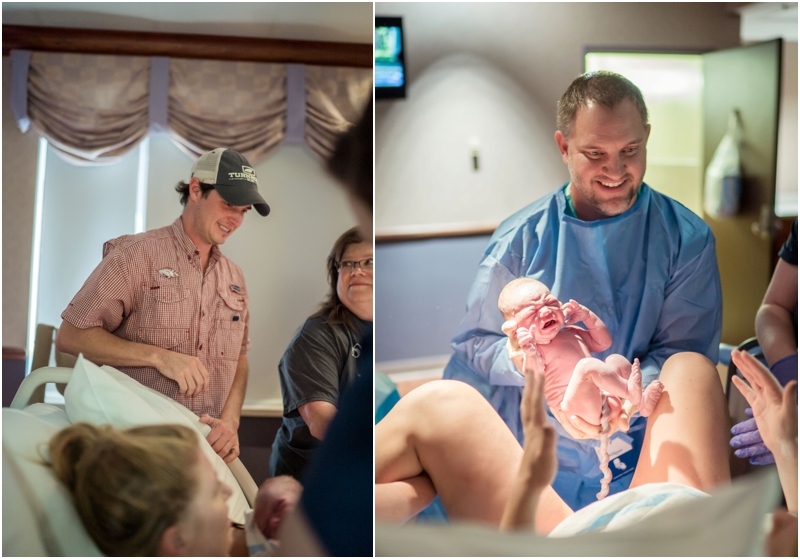 Birth Stories are some of my most favorite memories to capture. 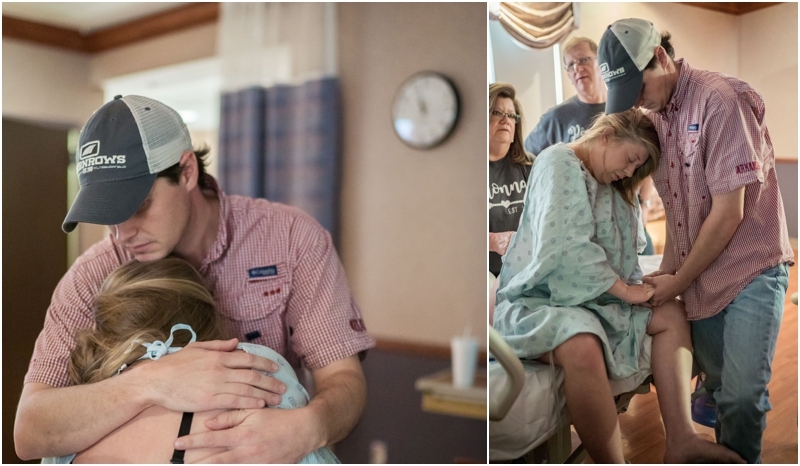 The memories of raw emotion through the labor of birth, and the awakened joy when new parents see their child for the first time. 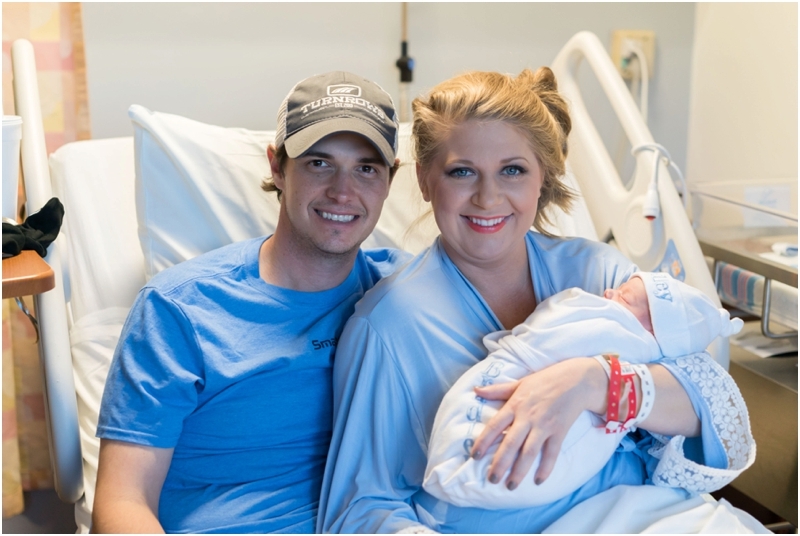 So when Jennifer and Devin asked me to be present during the birth of their son and first child, Bradley Daniel, I was sitting on ready. The morning of October 26, 2017, Jennifer sent me a text around 8:00am and told me labor had started. I figured since this was Jennifer’s first birth, it would be an all day event so I had plenty of time. Boy was I wrong! When I left my house at 8:30, I was 15 minutes into my 45 minute drive to the hospital when I remembered I had left one of my cameras at home. After a call to my husband to meet me up the road, I received another text from Jennifer that things were progressing fast. That 45 minute drive turned into a 30 minute drive. 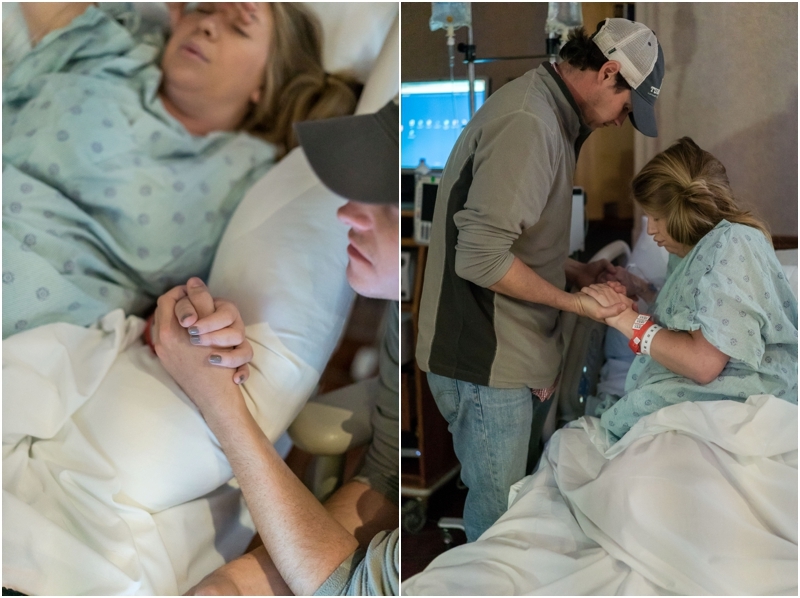 Jennifer was on blood thinner so an epidural was out of the question since things were going faster than planned. So, in the words of Devin “she is a lot tougher than me”, Jennifer endured natural labor. Want to capture your baby’s birth story? I would love to talk with you more about it!